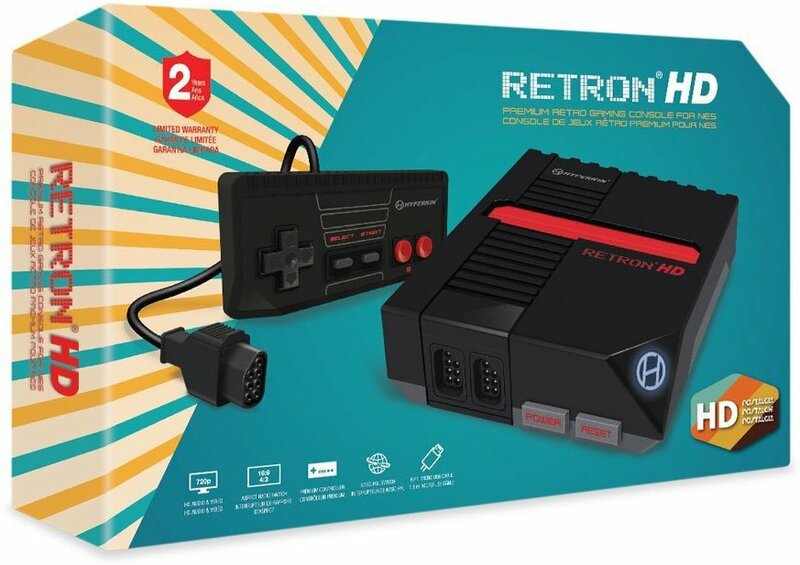 For the gamer that can find plenty of NES games, but never an NES, the Retron HD is your modern solution. 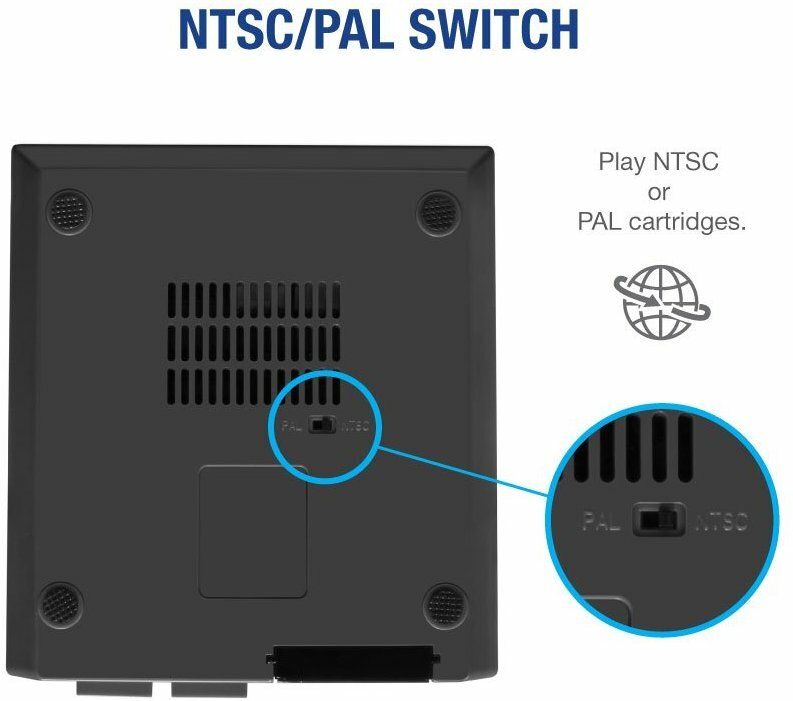 Now the only problem with retro gaming on a television is limited to finding a game cart as the Retron HD thrives on the convenience of making classic game as simple as possible. 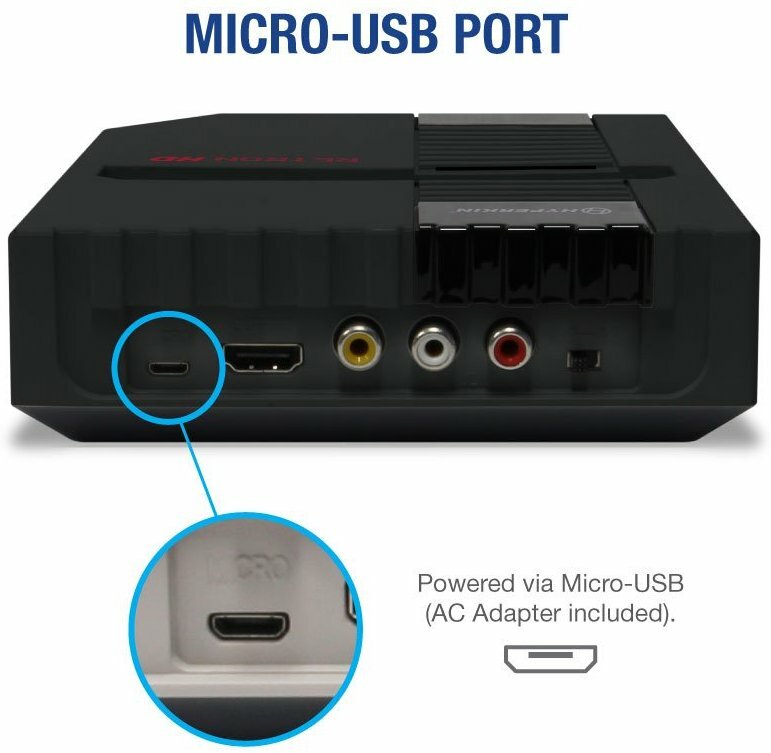 This includes making the console HDMI compatible, a dongle for changing the aspect ratio of the games you're playing, and even a 10 ft long corded controller! If you've waited this long to modernize your classic gaming experience, you've waited too long. Pick up the console at the link below for $34.99! Note: GameTyrant.com does offer affiliate links to help support the day to day operations of the website. Buying through our affiliates is a great way to support the website (at no cost to you) especially for our friends who use ad-block.